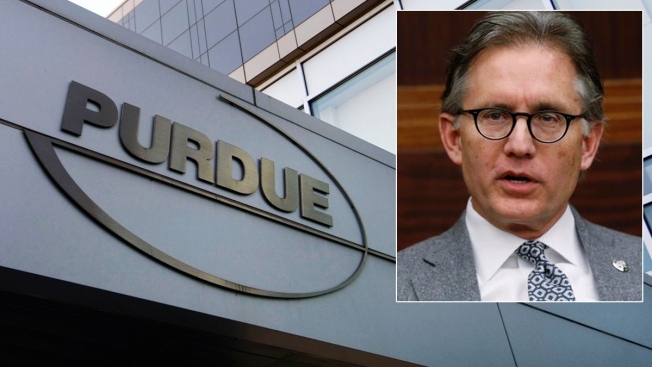 Purdue Pharma is one of several drug manufacturers named in an Oklahoma state lawsuit to face accusations of fueling the opioid epidemic. Oklahoma Attorney General Mike Hunter (inset) will announce a settlement with Purdue, but trials are still scheduled to take place. 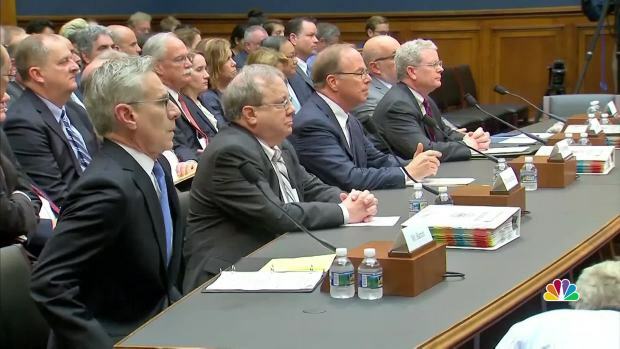 The maker of OxyContin and the company's controlling family agreed Tuesday to pay a groundbreaking $270 million to Oklahoma to settle allegations they helped create the nation's deadly opioid crisis with their aggressive marketing of the powerful painkiller. A study of the opioid epidemic reveals some disturbing numbers. Opioids, including heroin and prescription drugs like OxyContin, were a factor in a record 48,000 deaths across the U.S. in 2017, according to the Centers for Disease Control and Prevention. Oklahoma recorded about 400 opioid deaths that year. State officials have said that since 2009, more Oklahomans have died from opioids than in vehicle crashes. But some activists were furious, saying they were denied the chance to hold Purdue Pharma fully accountable in public, in front of a jury. More than 1,400 federal lawsuits over the opioid crisis have been consolidated in front of a single judge in Cleveland who is pushing the drug makers and distributors to reach a nationwide settlement.